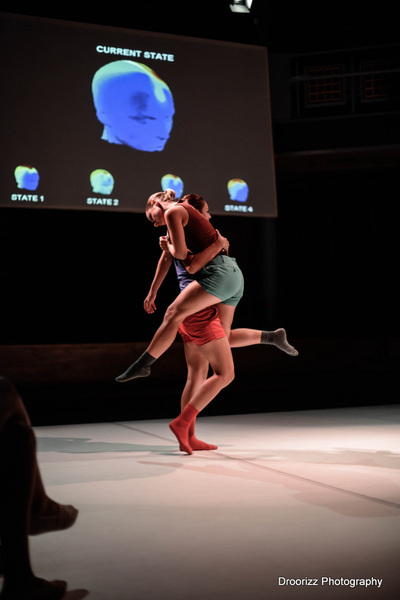 An interdisciplinary, collaborative project between the Centre for Biomedical Cybernetics, Department of Systems and Control Engineering and Moveo Dance Company, focused on building up a new viewer-centred performance. It aims at translating brain activity into actions without acting physically, through the use of Brain Computer Interface (BCI) Technology. 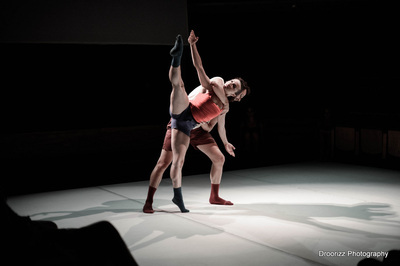 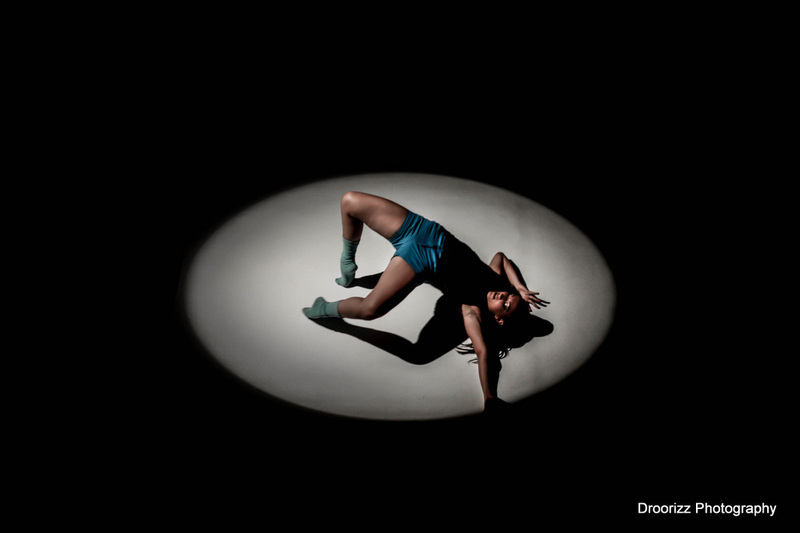 This performance marries this emerging technology to contemporary dance to create an innovative performance where the audience’s brain activity and the dancers’ movement communicate to create something quite unique. In this space all actions, being physical or neurological, including both the dancers’ and those of the audience, can be detected. They will interact with each other through visual and audio effects. 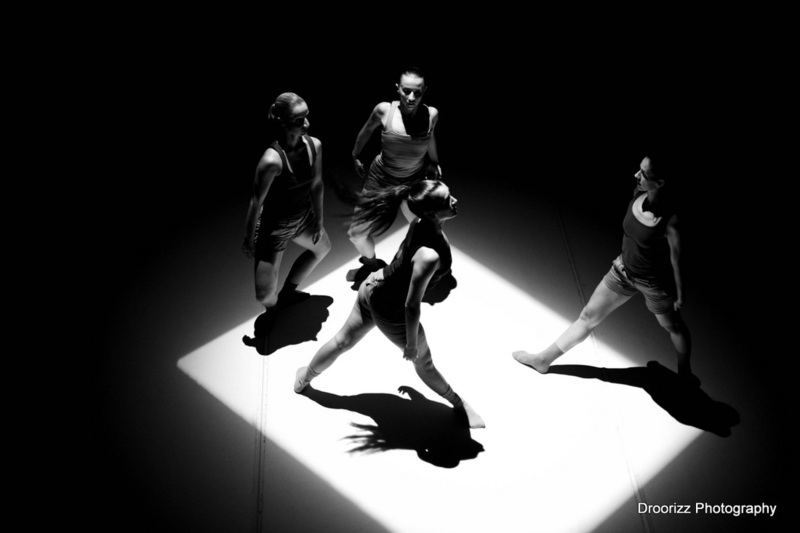 This real-time reactive dance performance is one in which the visuals are as important as the movements themselves. 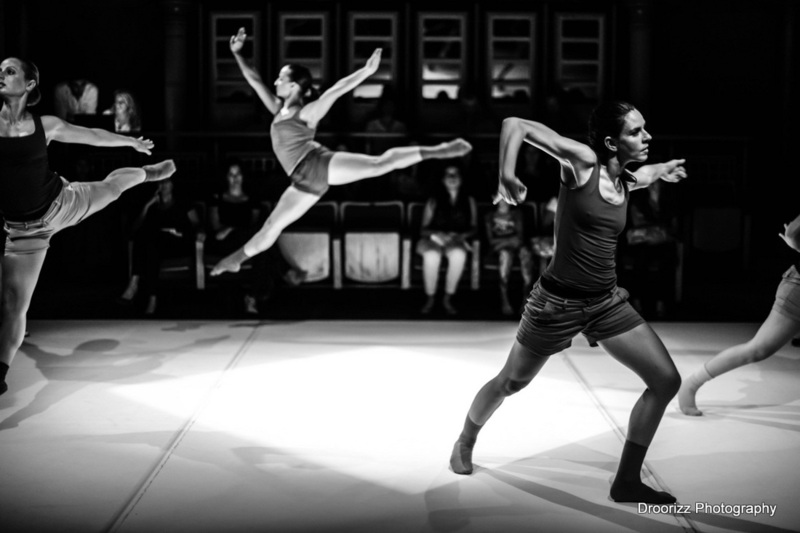 These qualities will be affected by the audience thus creating high levels of real-time interaction and a close relationship between dance, people, sound and visuals.